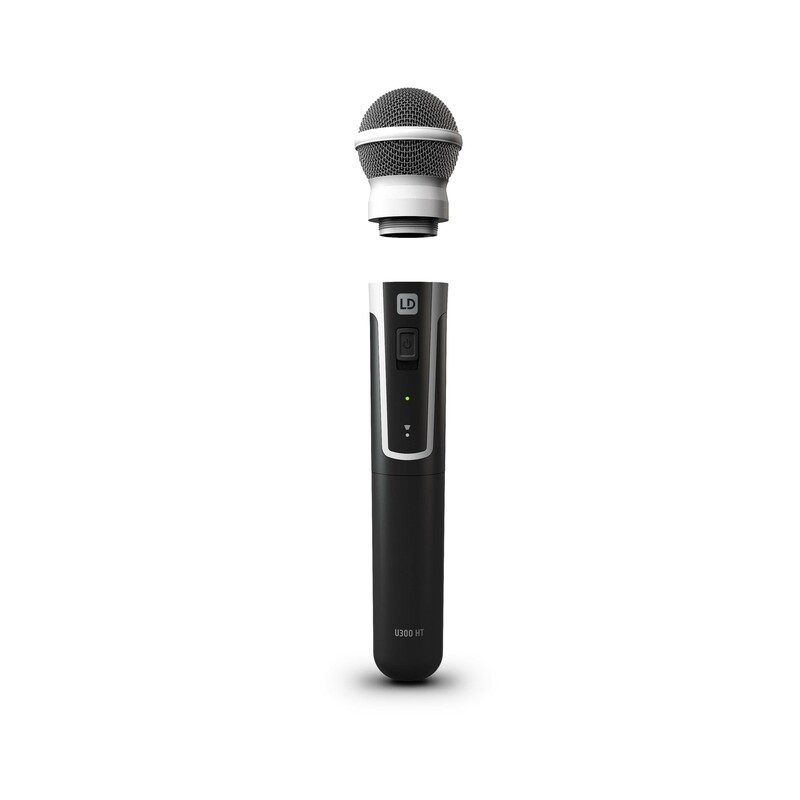 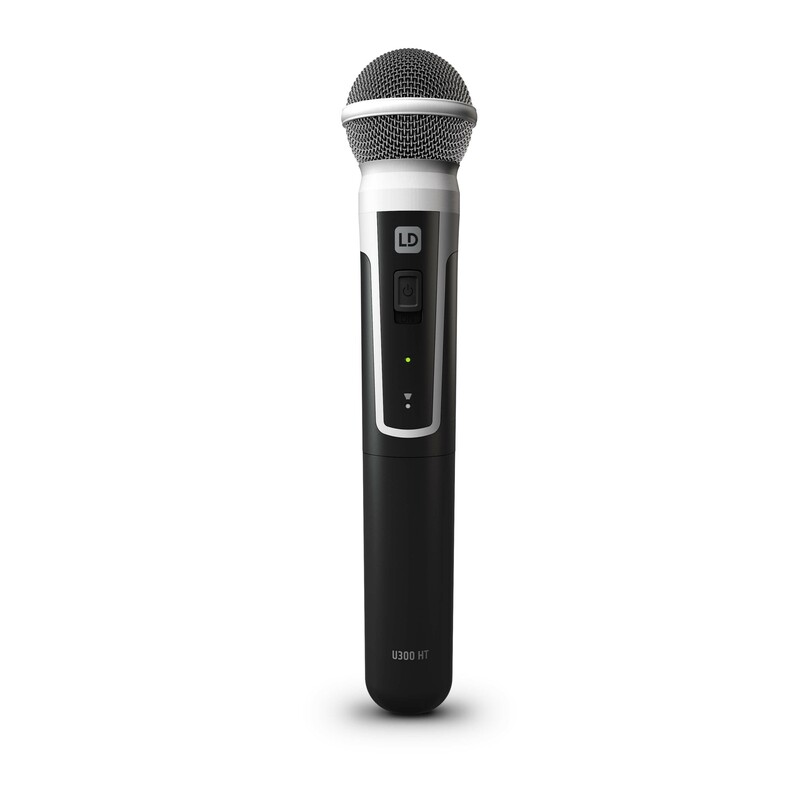 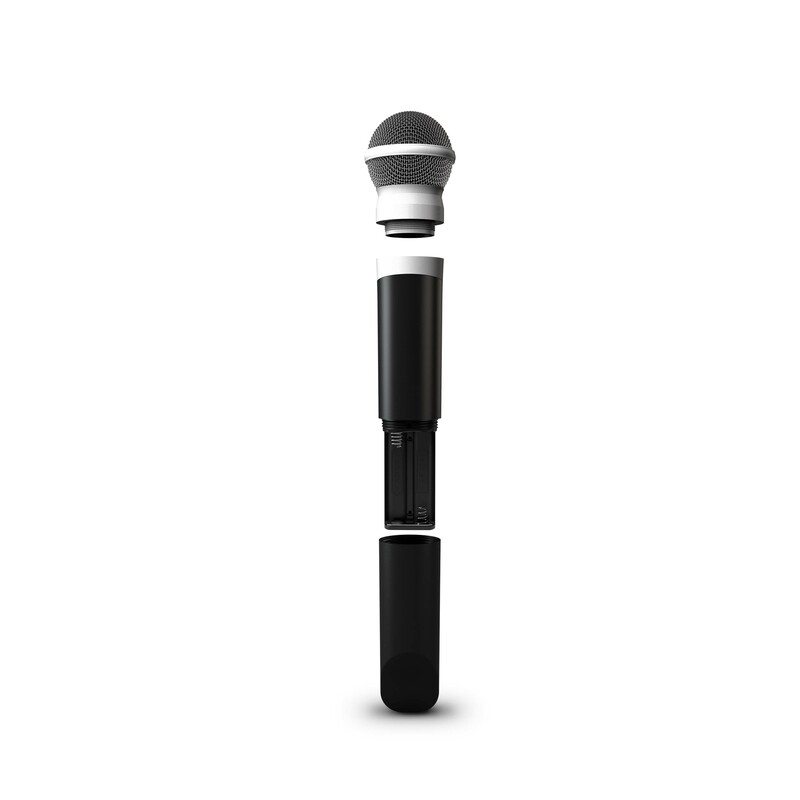 The U300® series handheld transmitter microphone operates in the frequency band 514 – 542 MHz and features a dynamic capsule with cardioid characteristic, 10 mW output and a 55 Hz to 16 KHz frequency response. 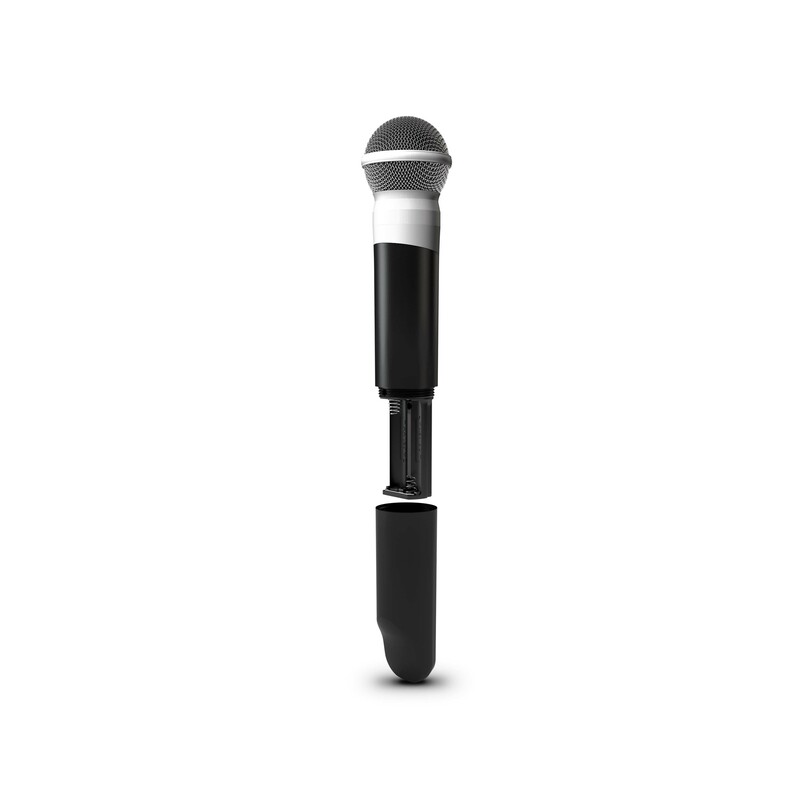 It runs on two AA batteries with an operating time of over 10 hours. 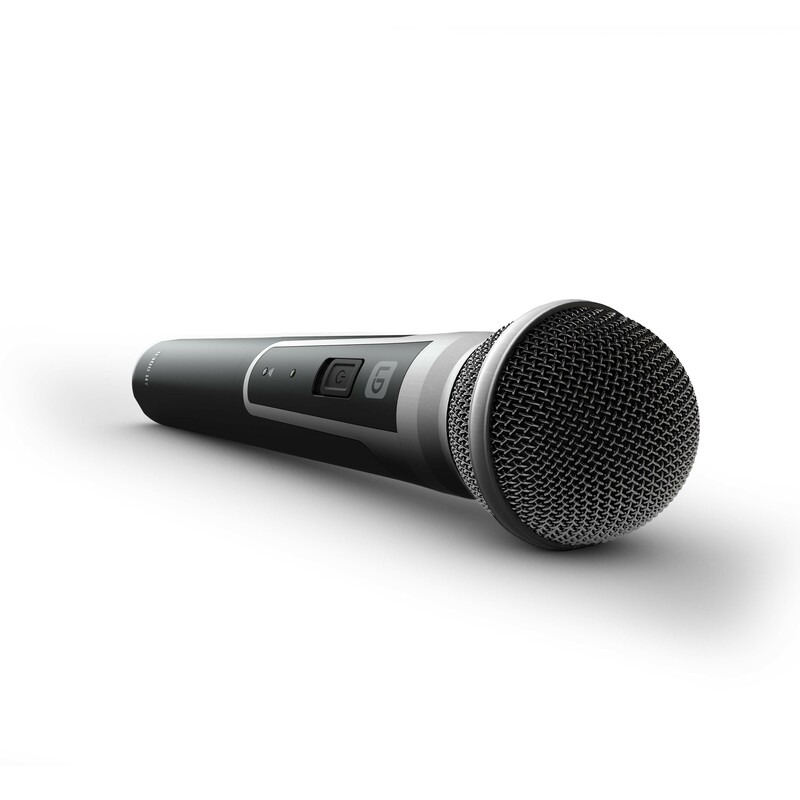 It is conveniently synchronised via infrared with the U3051 receiver, and a pilot tone ensures disruption-free operation. 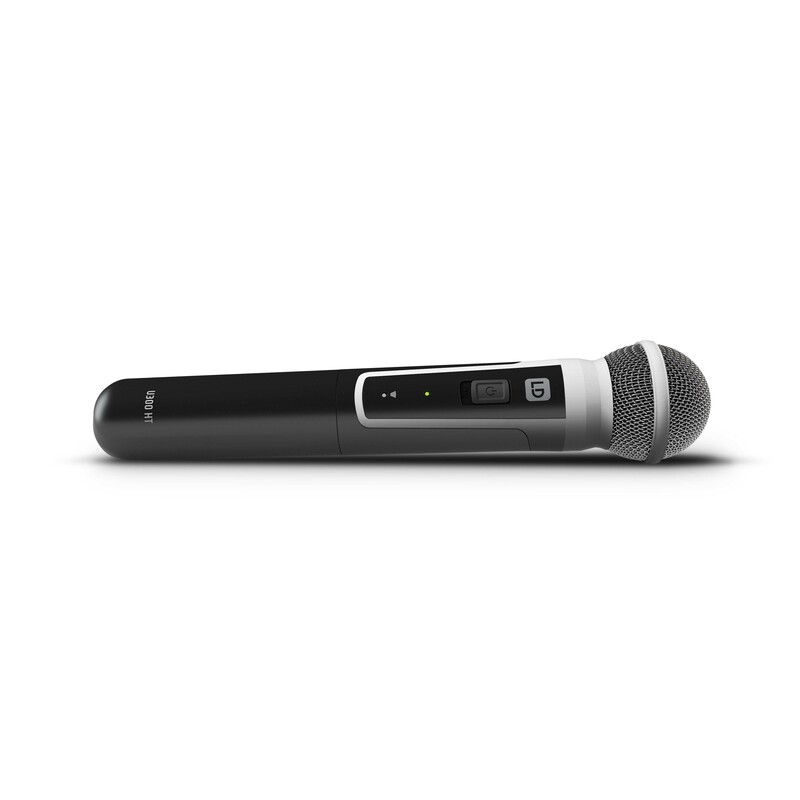 The U3051 HH is easily adjustable for singing and spoken word thanks to the changeable U500® series-compatible microphone capsules.